Does your property have a Flat Roof? Series A Roofing have many years experience in the installation of various flat roof systems in and around London. 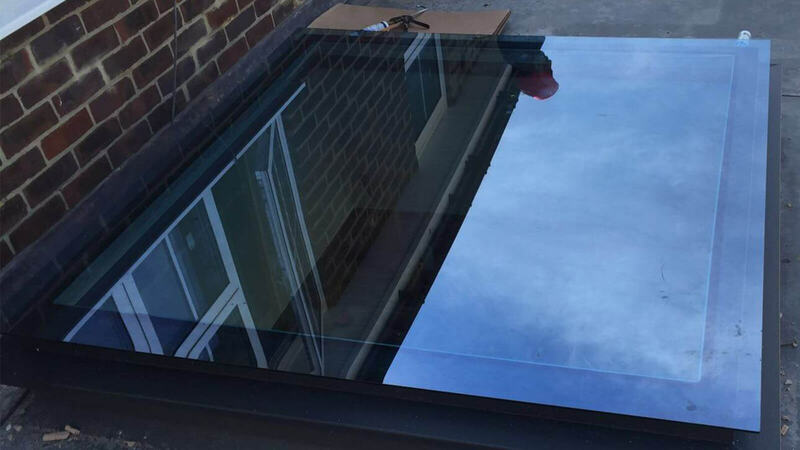 So you can be sure that no matter how big or small your flat roof is, London’s premier flat roofing contractors can assist you in finding the perfect membrane to suit your budget and property needs. Our technical knowledge of multiple flat roof systems including Liquid Membranes, Built-Up systems, Single-Ply systems and current regulations, gives Series A Roofing Ltd a professional advantage over all of our competitors. Not only do we use traditional built-up felt systems, but are approved installers of the popular Rubberbond Single-Ply membrane too.